A big THANK YOU goes out to all of you that followed us on Facebook, Instagram, and Snapchat this past weekend. We look forward to providing more content like this for you at future events. Follow us to WGI 2018 on Instagram, Snapchat and more! It’s finally here, the final week of winter percussion! 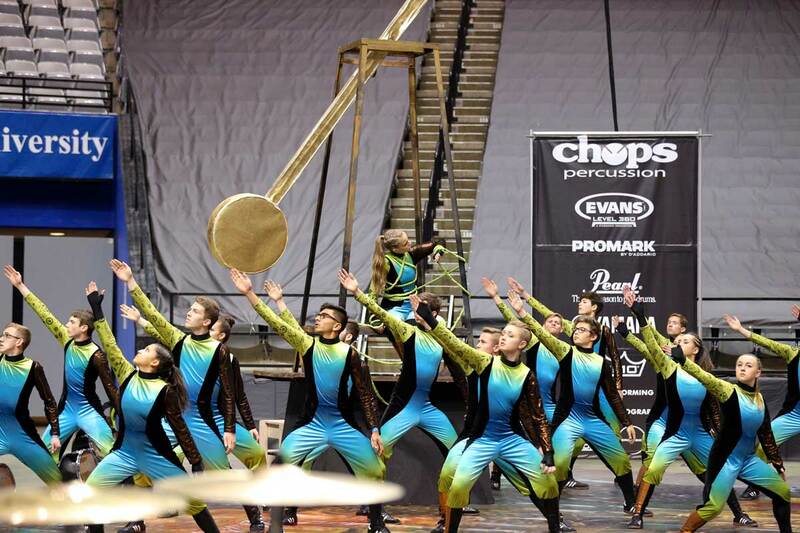 WGI Finals, hosted primarily in Dayton, OH, will start early Thursday morning and conclude late Saturday night. Once again, Chops Percussion will be heading out to finals to support the groups that make our success possible. We are truly fortunate to have groups from Indiana, Illinois, and Georgia represented this year. Although we hope you’re able to attend finals in person; there are new and exciting ways to follow us as we head to Dayton. 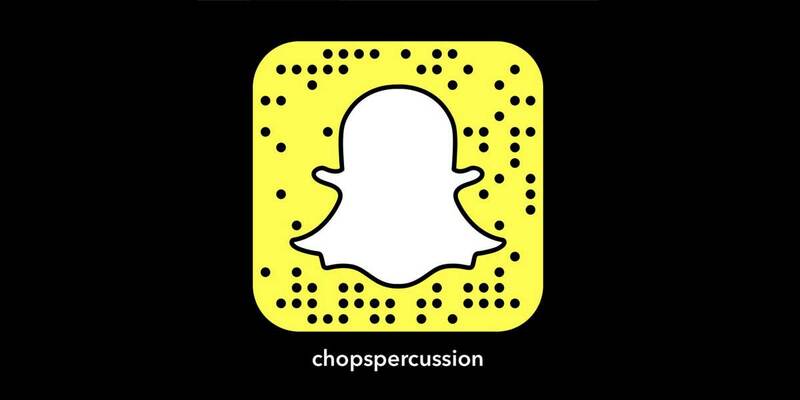 Chops Percussion, in an effort to further connect with our customers and to better showcase our amazing programs, has created an Instagram and Snapchat account (handles listed below)! Please follow us on all our various social media platforms and we can’t wait to see you at WGI Finals this weekend! 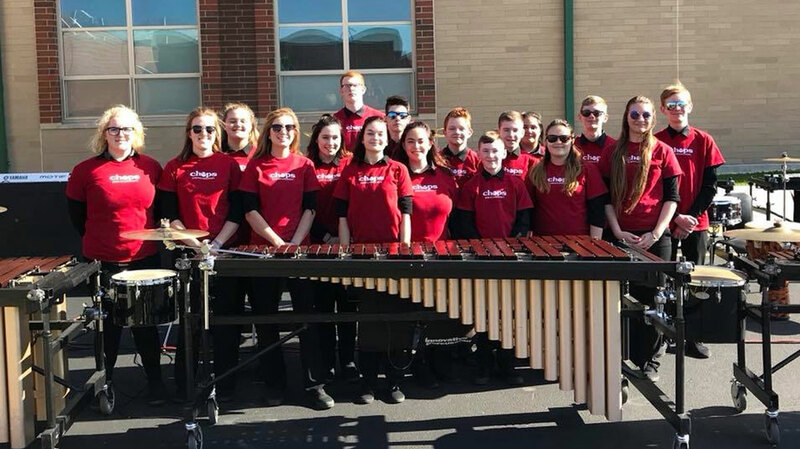 Chops Percussion was proud to once again be the presenting sponsor of the Indiana Percussion Association. 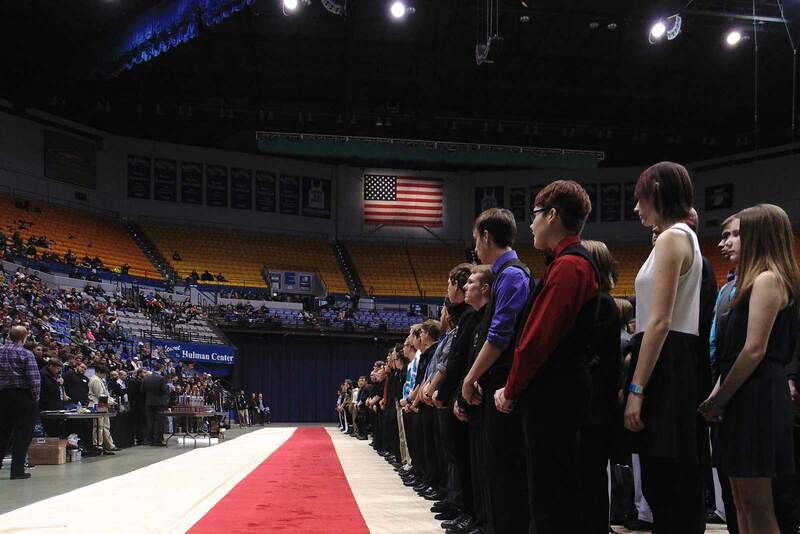 It was an exciting day of performances at the Hulman Center of Indiana State University, and Terre Haute South High School. We’d like to congratulate the IPA board, ISU volunteers, and everyone at Terre Haute South who did such a great job of making it a fantastic day and great experience for everyone. We would also like to congratulate all the students, staff and parents on another exciting year of great performances. It’s amazing what these young musicians are able to achieve, and the talent level seems to increase every year. Congratulations to everyone involved with performing and constructing these shows, along with all the support staff who made it possible for the students and staff to do what they do! This weekend is the only IPA show of the season that requires an outside warmup. Those groups who have performed in Dayton for WGI Championships or participate in circuits in warmer regions of the country know this is a normal process. The outside extended warmup can be very beneficial to preparing for the large arena environment. But for those who have not gone through that process before, here are some tips to make sure the experience is smooth and beneficial for everyone.